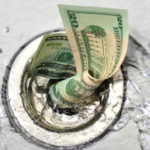 For many considering going tankless, the big question is whether or not the energy savings will be enough to offset the higher initial purchase price and installation expense of a tankless water heater. The editors of ConsumerReports.org contemplate this question, and the quick answer is “probably not.” Editors’ calculations estimate a break-even period of about 20 years based solely on energy use. However, the federal tax credits for tankless water heaters could shave a few years from the payback period. Instead, reviews recommend specific brands of traditional tank-style water heaters more than others. Ranking at the top, based on surveys of builders and contractors, are Rheem, Ruud (owned by Rheem), A.O. Smith and Bradford White. These brands are sold primarily to builders and plumbers and through independent retailers rather than in big-box stores. A survey of 24,000 appliance consumers also ranks independent retailers highest in terms of customer satisfaction for purchases of large appliances. Among big-box brands, GE (made by Rheem, sold at Home Depot) ranks higher than the brands made by A. O. Smith: American, Kenmore (sold at Sears), Maytag and Whirlpool (sold at Lowe’s). Storage-tank water heaters are available in many prices and sizes, typically coming with warranties of six, nine or 12 years. ConsumerReports.org editors recommend spending the extra money to buy a 12-year water heater if possible. Tests there — cutting 18 water heaters in half to check their inner construction — find that for most brands, the models with a 12-year warranty are made much better. If you’re replacing an existing water heater, the least expensive solution is to choose a new model that uses the same fuel: natural gas, propane, oil or electricity. 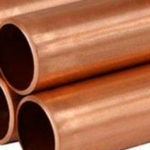 This minimizes installation costs and in some cases, can make installing the water heater easier. Natural-gas water heaters cost more to buy and install, but they may save consumers more money in utility bills over time — heating water at about one-third the cost, on average, of an electric water heater. Space becomes an issue, too, as storage-tank water heaters become more efficient. 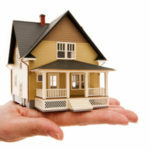 The extra insulation takes up space, so a new 50-gallon water heater may not fit into the same space as an older model. Be sure to check measurements before having a new water heater delivered. When it comes to tank size, reviewers say 40 gallons is the minimum size tank for two people, with 50 gallons better suited for a family of three or four. If the master bedroom suite is far from the other bathrooms, it’s often better to have two water heaters to minimize heat loss from the water lines, since water loses heat the further it travels even through well-insulated pipes. Another option is to use a tankless water heater (see below) for the master bathroom. Tank water heaters are available in larger sizes — 65, 75, 80 gallons or even more — but experts say that efficiency often decreases, especially for gas models. 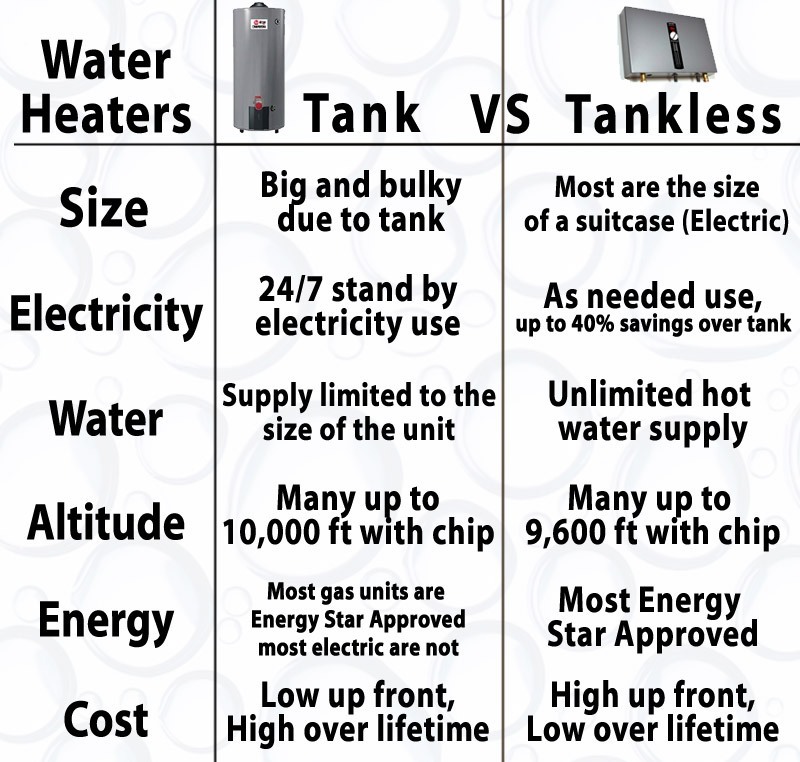 Experts also say that tank-style water heaters should be equipped with thermal expansion tanks. These small tanks give extra hot water a place to go, preventing wear and damage not only to the main tank but to the entire plumbing system. Many codes require a thermal expansion tank when a new water heater is installed, but it’s a good idea to add one to an existing water heater to prolong its life. Contact us today for all of your water heater installation and water heater repair needs!